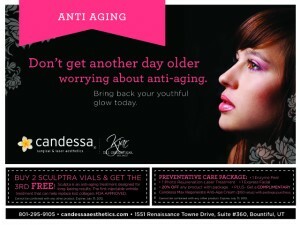 – Buy 2 Sculptra Vials & get a Complimentary 3rd vial. Sculptra is an anti-aging treatment designed for long lasting results. 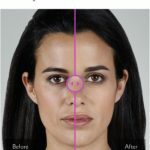 The first injecatable wrinkle treatment that can help replace lost collagen FDA Approved. 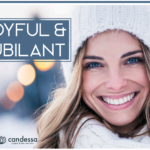 – Get a Max Regenerate Anti-Age Cream ($150 value) with the purchase of the Preventative Care Package: (1) Enzyme Peel (1) Photo Rejuvenation (1) Express Facial and 20% off any product with package. 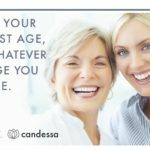 The Candessa Max Regenrate reduces fine lines & wrinkles, stimulates collagen, smooths texture, brightens skin and helps with free radical protection. 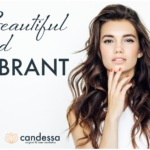 – Get 25% off any Laser Hair Removal Package. We have a NEW quicker, pain free laser that will take care of your unwanted hair. We also provide a 1 year guarantee of free touchups after last treatment of package (must be paid for upfront). Ask us about CareCredit Financing. – 20% off any Sunscreen. Vollure- Am I A Good Candidate?